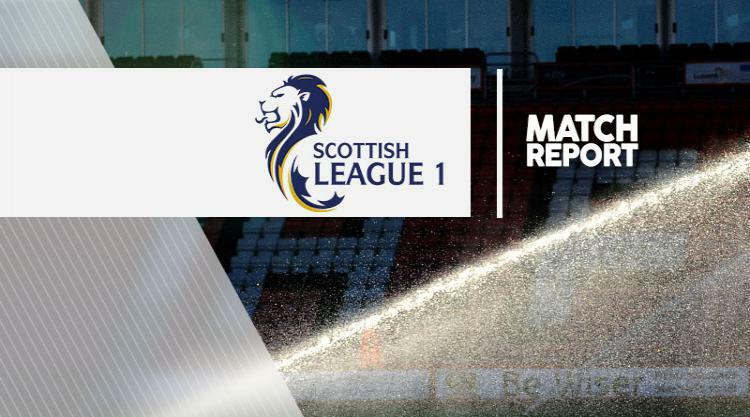 Arbroath 1-2 Stranraer: Match Report - view commentary, squad, and statistics of the game as it happened. Jamie Longworth continued his fine scoring run as Stranraer secured a fourth consecutive league victory by beating lowly Arbroath 2-1. Longworth netted his 16th goal in 20 appearances this season as he headed his side into a third-minute lead after getting on the end of Sean Winter's cross. The Smokies came close to equalising after 27 minutes with an effort from Christopher Scott, which Stranraer stopper David Mitchell caught with ease. Mitchell was tested again five minutes later, fumbling Bobby Linn's shot out for a corner. The home side were quick starters in the second period as Ross Chisholm found Steven Doris, making his debut after joining on loan from Dundee, and he headed past Mitchell from the edge of the six-yard box to draw the sides level. Stranraer responded with Christopher Aitken's free-kick flying into the top corner to put his side ahead and bring his season tally to 11 in the 62nd minute. Grant Gallagher could have increased the visitors' lead but his effort went over the bar as Stranraer held on to go third.